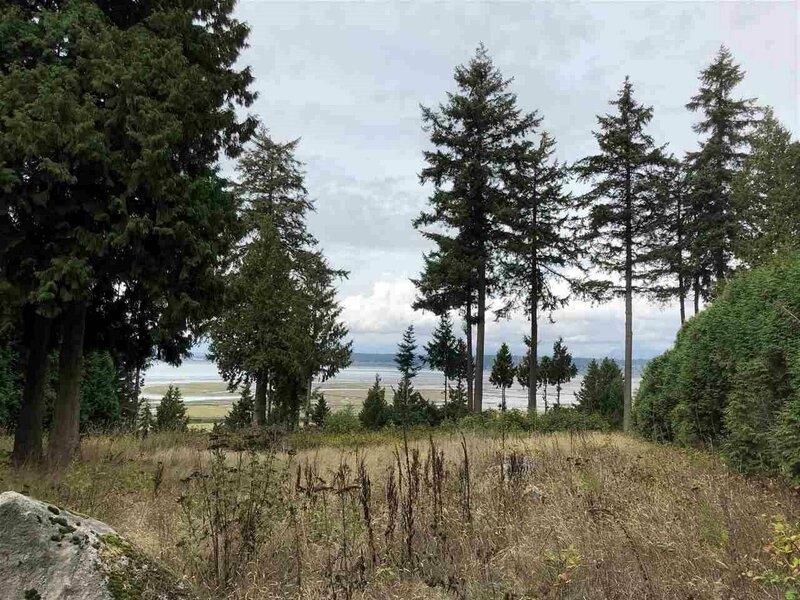 Rare opportunity to own this exceptional 1.88 acre waterfront property in prestigious Crescent Road area of South Surrey White Rock. Panoramic 180 degrees of unobstructed mountains and ocean views. Only minutes of driving to Crescent Beach, Crescent Park, shopping malls on 24th Ave, Elgin Chantrell High School, Southbridge College, and crossing the border. Easy access to Richmond, Airport and downtown via highway 99. Design and develop. Measurement approx.